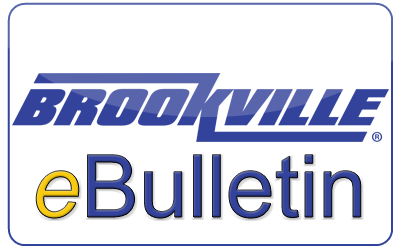 BROOKVILLE streetcars add value to your community with energy efficient propulsion systems, smooth rides, and complete compliance with today's accessibility requirements. With over 10 years of experience delivering the best-in-class streetcar vehicles, BROOKVILLE is the leading American supplier of streetcars in the United States. BROOKVILLE's portfolio includes the successful delivery of 70 streetcars actively running in everyday revenue service in some of the United States' busiest transit cities - including Dallas, San Francisco, Philadelphia, and New Orleans. BROOKVILLE offers a variety of services to the streetcar industry - including brand new Modern Streetcars and overhauling, restoring and modernizing existing streetcar vehicles. A recent review of BROOKVILLE's supply chain revealed that 55 percent of its components were purchased locally in Pennsylvania, and every piece of equipment is built entirely in its Brookville, PA manufacturing facility. Additionally, over 95 percent of the suppliers BROOKVILLE purchases from operate within the United States.